A smooth strong clear voice distinctively her own, singing inspirational offerings of the constant longing yet true devotion and love for the Creator. Lush worshipful arrangements with soothing melodies amidst great harmonies. These songs of honour and adoration were inspired by my Christian beliefs and are a reflection of my faith. Many were crafted using scriptures from the Bible which are both very rich and visually expressive. At the time of recording this project I was experiencing the loss of my younger sister, who was tragically killed in a car accident and many of these songs helped me deal with the sadness and grief. 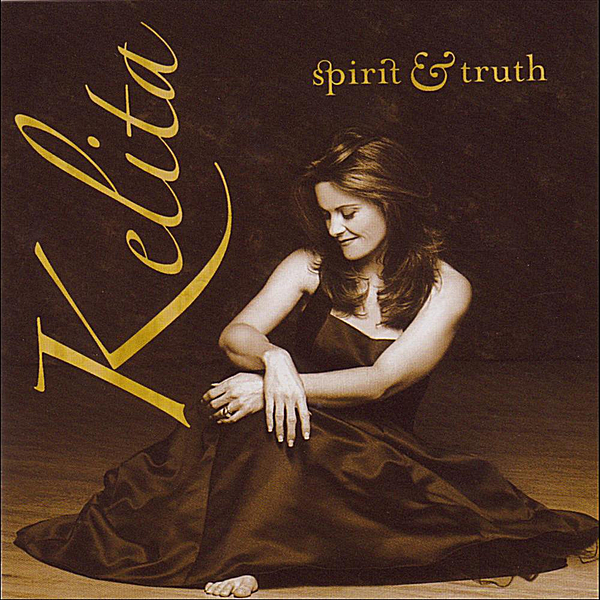 As those who’ve followed this gifted Canadian singer who has made occasional ministry trips to the UK know, Kelita has the most beautiful, deep, country-tinged easy listening voice. She has written this set of songs herself with the help of Gord Lemon. It was really hard to find a favourite track because all are lovely and lilt along in an easy going way, though “More Of Jesus” could possibly creep in there. Six of the 11 songs are her own interpretations of Bible verse, with the verses acknowledged under the titles. This is a wonderful CD from an underrated singer. She is someone I think we will all hear more from.